Home CARS Recycling Of Cars: What Is It? 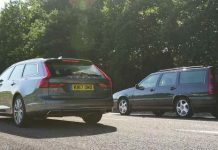 Recycling Of Cars: What Is It? Cars are fundamental machines today, since they allow us to move quickly from one place to another without much effort. 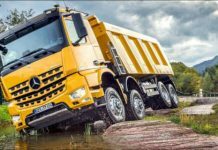 It is for this reason that each year new models of vehicles that have better features and that work spectacularly appear. But what happens to old cars? 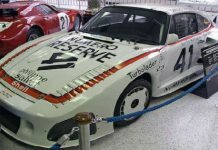 Cars that have been on the market for a long time become obsolete with new models, and even if these cars continue to work, it is very difficult to find appropriate spare parts. 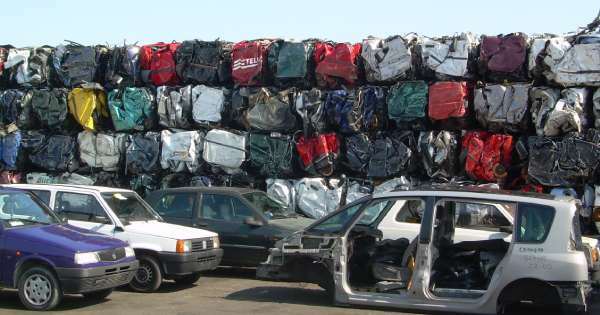 Is the recycling of cars a good idea? 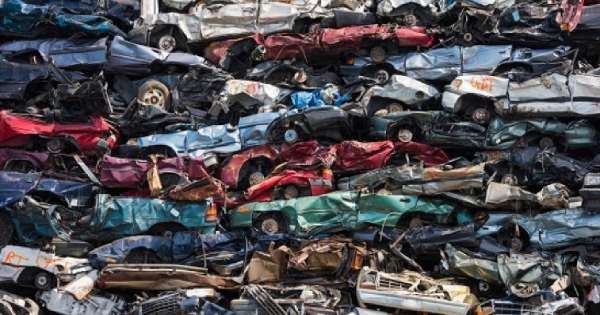 This is where the people decide to recycle their cars, which is to take the car to a company specialized in the subject that will take care of disarming the car and take all the parts that are useful. The metals. A car is built using metals such as steel, aluminum, zinc, among others, which can be used, almost entirely, for other purposes. Liquids such as antifreeze, brake fluid, oils. Normally you do not get much good amount of these fluids, but it’s still worth extracting them. The glasses, rubbers and plastics of the car can be recycled, so they are usually extracted from the vehicle before compacting it. This also happens with the upholstery. These are the most common things that you try to extract from a vehicle when you want to recycle them. It should be noted that metals are the most important and most expensive part of the vehicle, so much more attention is paid to it. There are companies that specialize in performing this type of work, so they look for your vehicle and transport it to warehouses where scrap or spare parts for cars of any type is stored. On internet you can learn more about these companies who can offer you top cash for junk cars. How Much Can You Get For A Deteriorated Car? 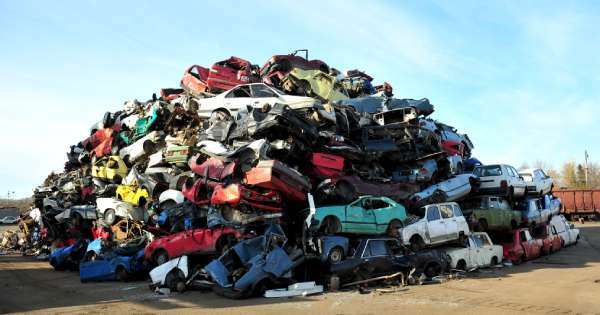 Do you want to sell your car to be recycled? How much can you get? The answer to this question will depend on how new the vehicle is and how many materials can be obtained from it. People who have saved a vehicle for years decide that the best is to sell it for recycling. There are companies that can pay you up to ten thousand dollars for your car, as long as you meet certain requirements. This is also very useful for people who need to have money quickly, but do not have time to put the car on the market, so they resort to selling it for recycling. The heart of any car is its engine, so that this piece can also be recycled. There are many modern cars that share pieces of less recent models, so that the recycling of engines is used to find those used parts and not have to spend so much money on completely new parts. On the other hand, if the engine is running and simply needs the replacement of certain parts, then it is very likely that it can be repaired and sold complete. 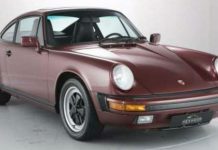 The engines are a fundamental part of each vehicle and there are always people who need this machine to carry out some remodeling or restoration of a car. Is The Rustoleum Paint Job Really Worth It? Here Is How Rolls Royce Engines Are Made! How The Whittington Brothers Won Le Mans! 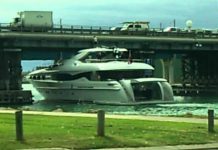 This Is What Happens When A Big Boat Faces Small Bridge! This Junk Racing Cars Championship Looks Like Fun!